How to write helpful reviews? There are a couple important elements of helpful reviews everybody should include to achieve that. Rate a product or service and summarize your experience. Highlight specific details and facts that others need to know. Why you recommend someone should or should not buy a product. Highlight details that stood out, include unique or unexpected or why you liked or disliked that product. Add pros and cons which provide a balanced view. People prefer well-written reviews with correct spelling. Consider your words, how they will come across before you submit your review. Add photos that will help to make buying decision and understand your experience. Customers are looking for detailed information about your experience, write a review which would genuinely help someone else make up their mind. If you dislike something your comments in negative reviews can be constructive and helpful both to customers and to merchants. 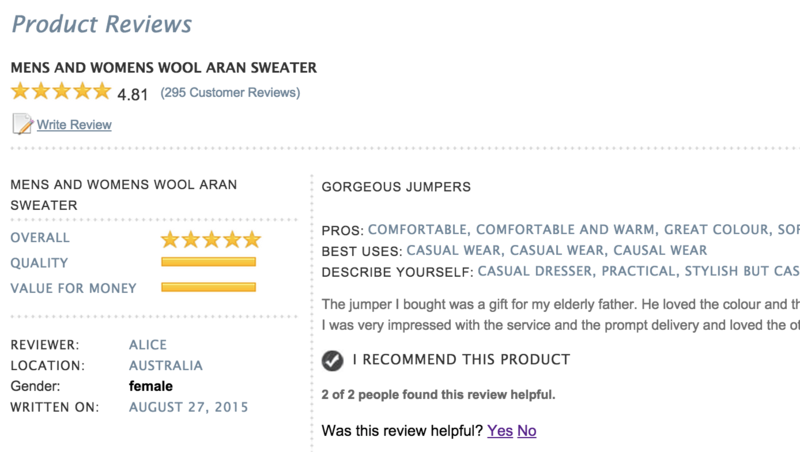 Reviews can both drive conversion and provide valuable insights for customers and merchants. 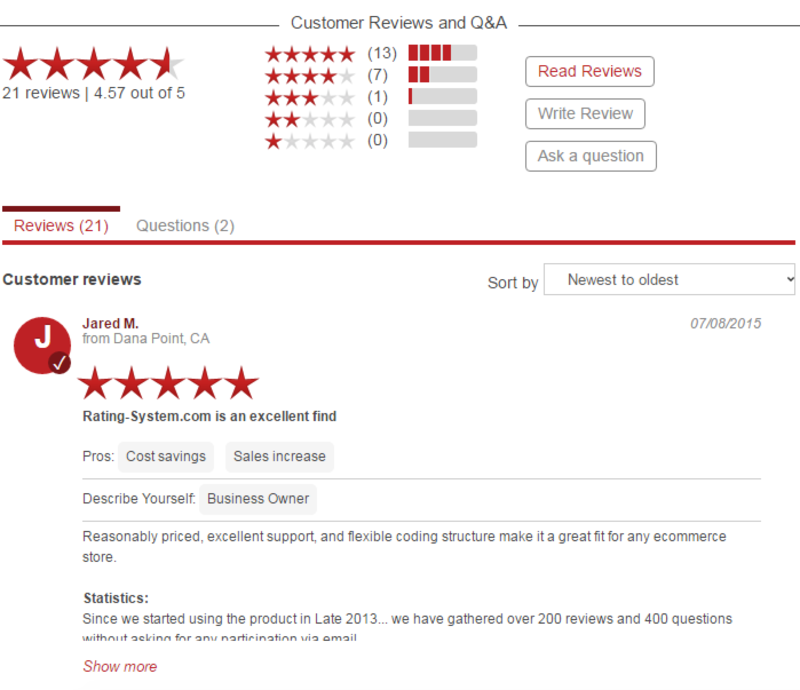 Reviews attract consumer visits, increase the time spent on the site and create a sense of community among shoppers.